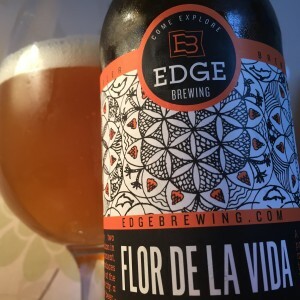 Edge was founded in Barcelona by a couple of American ex-pats and the label goes out of its way to explain how, even though this is brewed in Spain, it uses American equipment (?) and is American style Craft Beer. That description smacks to me of desperation. If your beer’s good then just let the drinkers judge it for themselves. Especially when the beer really is good. The aroma is light and floral, with a little rolling tobacco in the background which pops up in the flavour too. The malting is caramel and biscuits, and the hops are sharp and green, fresh and herbal, and they lead you to an extremely dry bitter finish tinged with more of that tobacco. 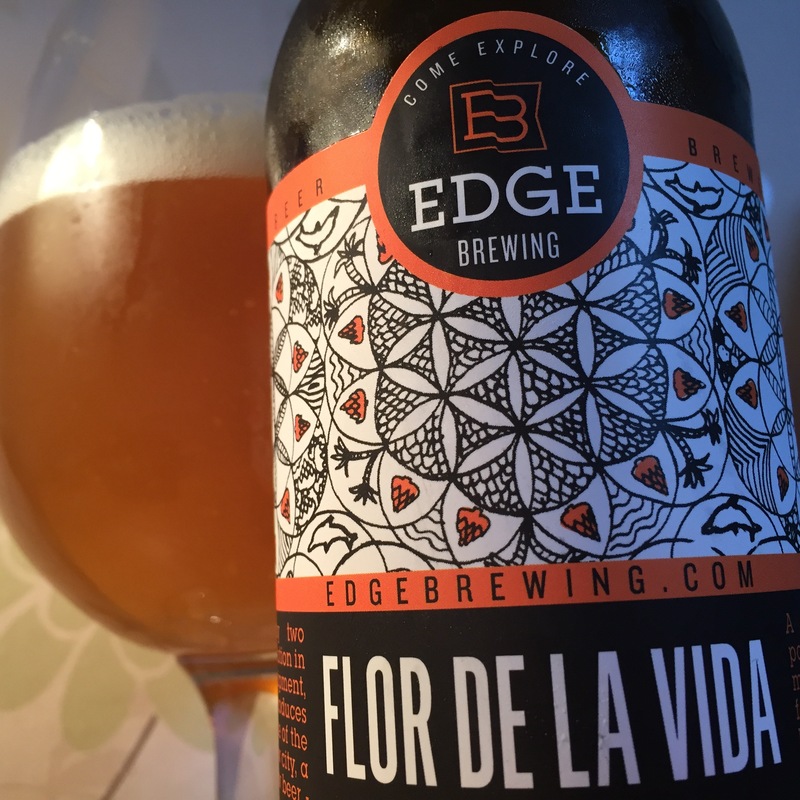 Flor De La Vida is good. It definitely doesn’t need to try so hard to sell itself. 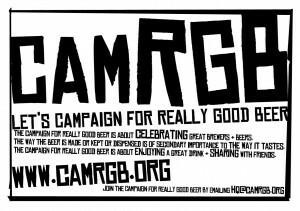 This entry was posted in Beer Review, CAMRGB and tagged Beer, Beer Review, Bottle Conditioned, bottled beer, CAMRGB, Drinking, Pale Ale, Spain, Spanish Beer. Bookmark the permalink.